To check out all of our staff’s 2016 year-end lists, click here. We asked, and you answered: Power Trip’s Nightmare Logic is your favorite metal album of the year! 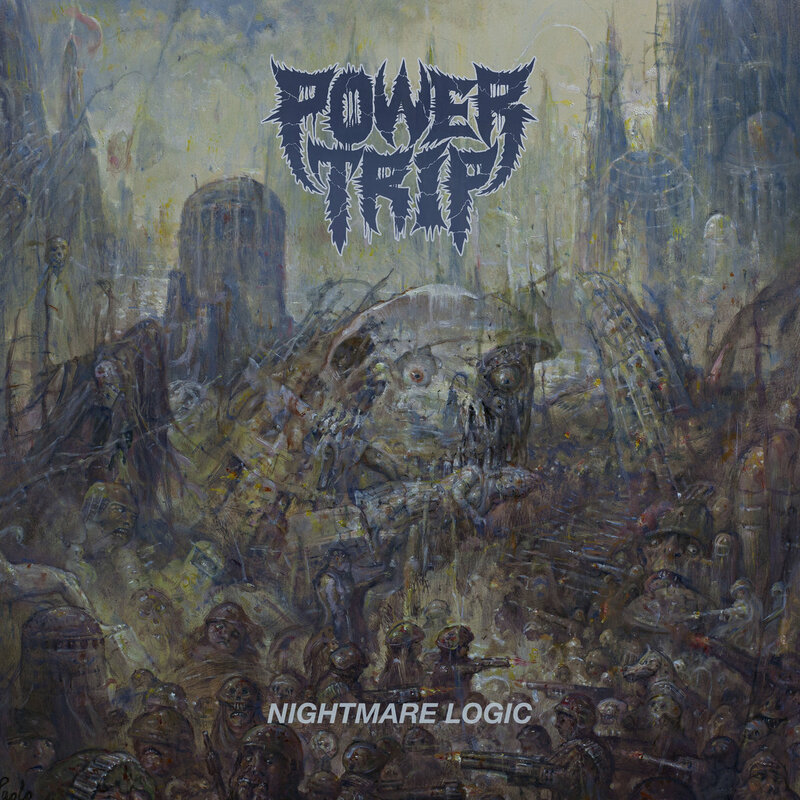 Celebrate now by turning your speakers up as loud as they’ll go and cranking Power Trip’s Nightmare Logic, your favorite metal album of the year!